Yue Zhao is completing her master degree in the programme Forest Conservation at the University of Göttingen in Germany. Her master thesis is entitled “Power dynamics, data and forest governance – Case of wood export from Sub-Saharan Africa to China”. She is also working as research assistant in the Working Group “Global Forestland Policy & Sustainability” at the Chair Group of Forest and Nature Conservation Policy at the University of Göttingen. 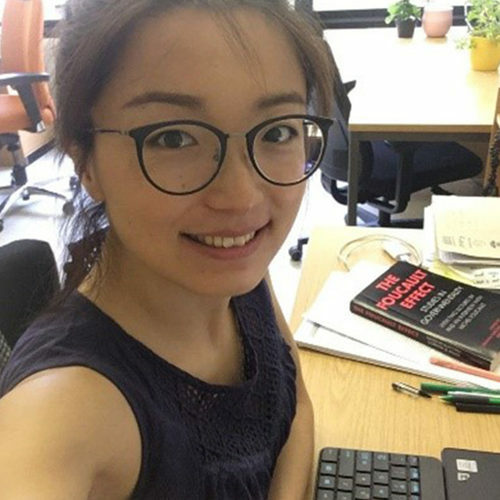 Her research interests are mainly focused on the role of statistics in the global forest governance and the issue of African forest governance in presence of Chinese effect.